You just left West Tisbury and are about to drive through Chilmark. It is the middle town of the three up-Island towns. 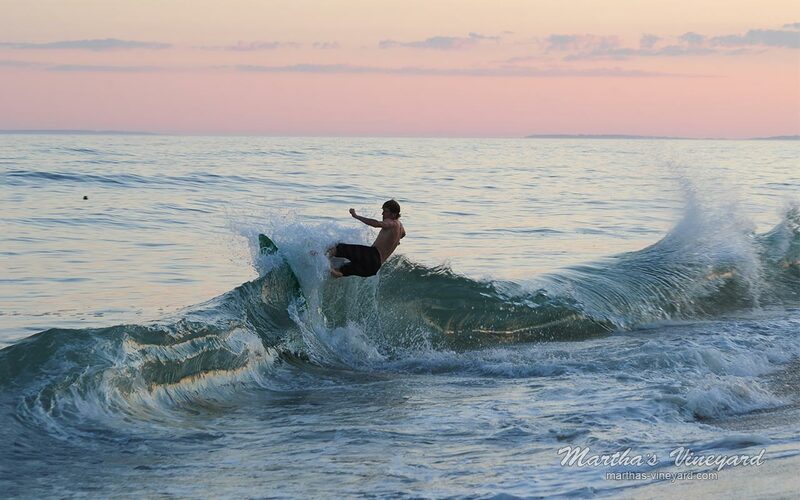 Aquinnah and West Tisbury are the other two. The town officially incorporated in 1694. 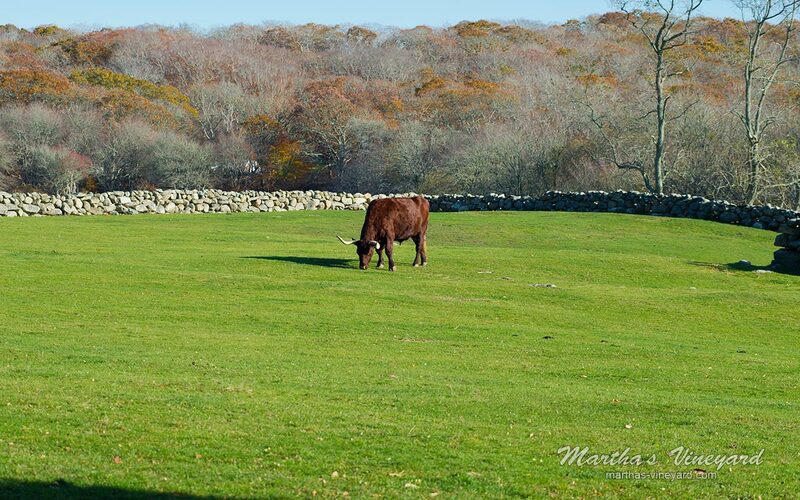 Chilmark, as with West Tisbury and Aquinnah are quite rural in nature. The Town has several sanctuaries and preserves with a multitude of walking trails and fishing spots.Try a hike through Waskosim’s Rock Reservation. The views are fantastic with a huge rock at the top of the hill. Peaked Hill Reservation is another great area to walk. 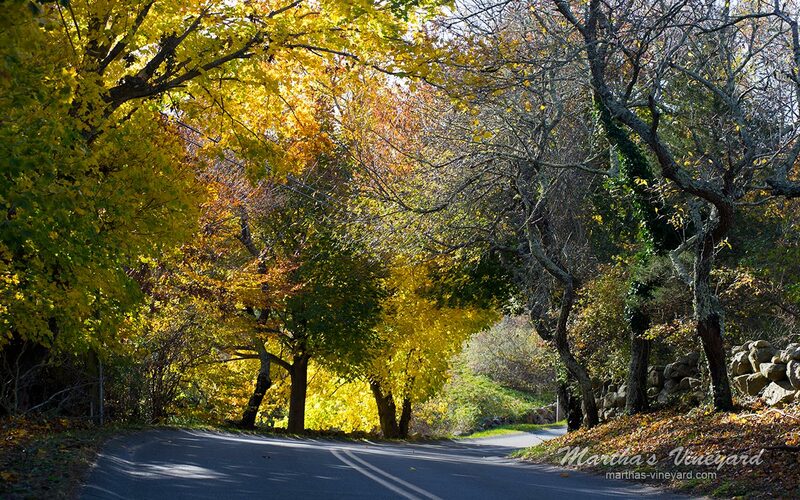 Both Waskosim Rock Reservation and Peaked Hill Reservation are managed by the Martha’s Vineyard Land Bank. Peaked Hill has stunning vistas over the Atlantic, Squibnocket Pond and Vineyard Sound - plus a brilliant sunset view over Aquinnah. It’s the highest point on the Island. A short drive away is Prospect Hill which vies for the title of highest point on the Island. 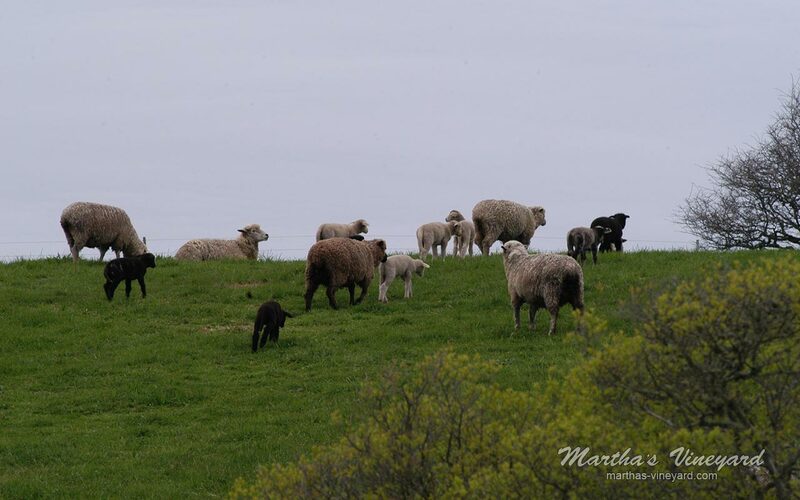 Menemsha Hills, the largest of them all, is a 211 acre preserve, that is managed by the Trustees of the Reservation along with Prospect Hill. 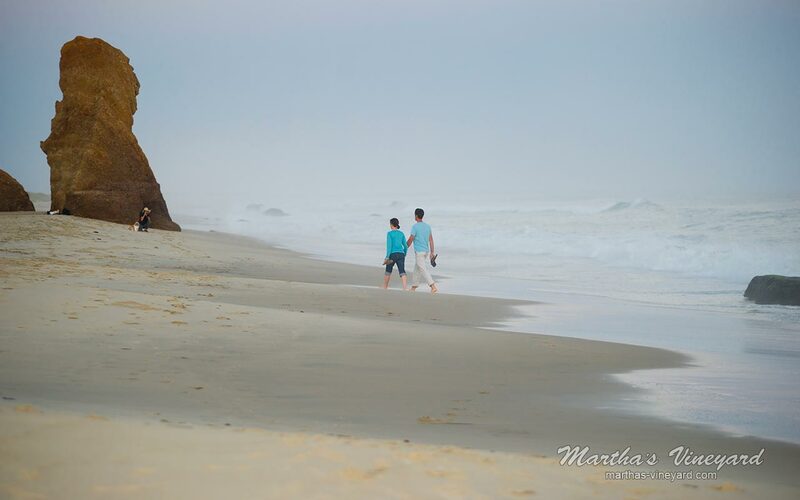 If you would rather lay on a beach rather than hike, Chilmark has six beaches. The public beach is located in the small fishing village known as Menemsha. 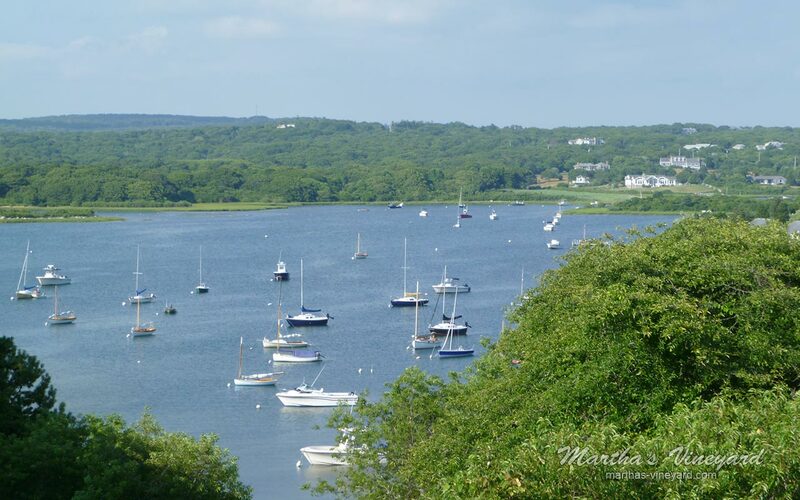 Menemsha is a part of Chilmark. 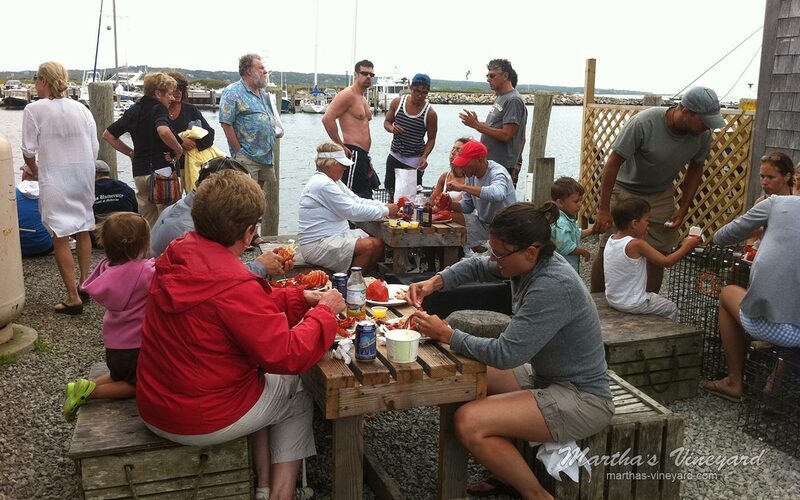 Folks flock to Menemsha Public beach just before sunset, bring a bottle of wine, get a lobster, mussels, littlenecks, etc., at one of the local fish markets, set up at the beach and wait and watch for the spectacular sunset. It’s a great spot to fish as well. Most of the beaches in Chilmark are either private or restricted to landowners, i.e. Squibnocket Beach and Lucy Vincent Beach. However, If you go to those beaches after 5 p.m. you will probably be get in!. 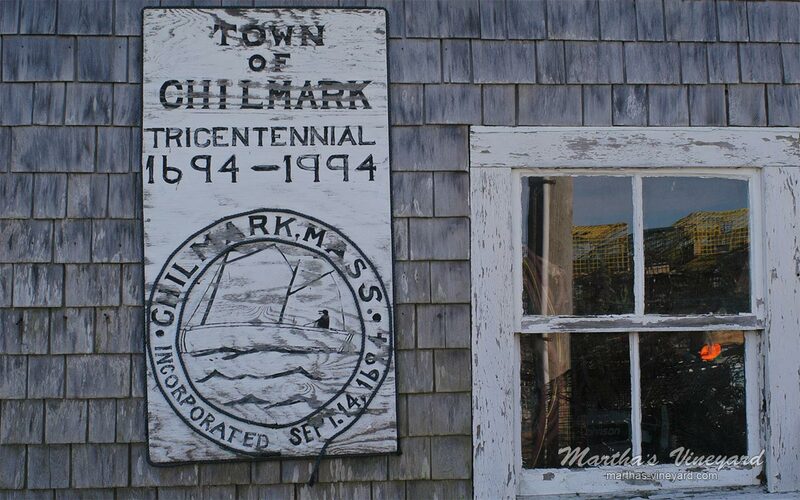 In 1854, Chilmark had an unusual amount of deaf residents. The number was very high at almost 1 in every 25 people. Nationally, it’s about 1 in every 6,000 people. The last deaf person, born to an Island family, died in 1952. Martha’s Vineyard Sign Language was widely used by both hearing and deaf people. 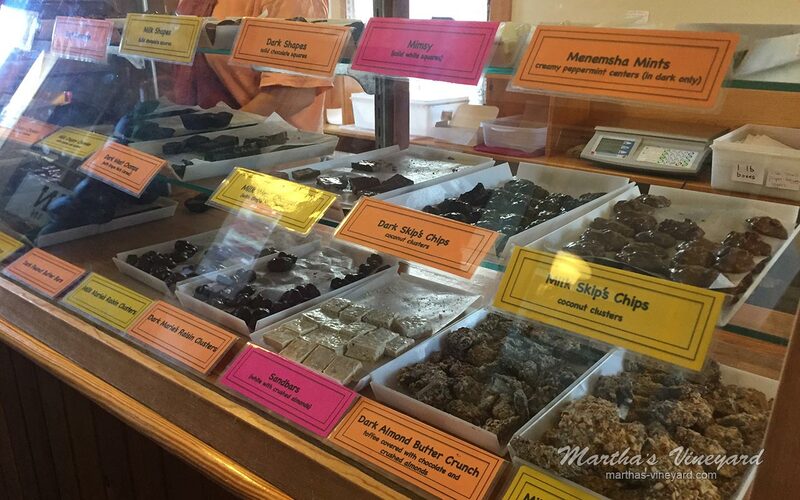 A drive through Chilmark is not complete without a stop at Chilmark Chocolates. If you blink, you will drive right through the small town. On the right you pass by the Chilmark Store, where you can always find Islanders and celebrities alike sitting on the porch solving the world’s problems. Just past the police station on the right, is Chilmark Chocolates. Everything is delicious. Can’t go wrong. Leaving Chilmark and entering Aquinnah. Enjoy! Be sure to check out the lodging and restaurants. 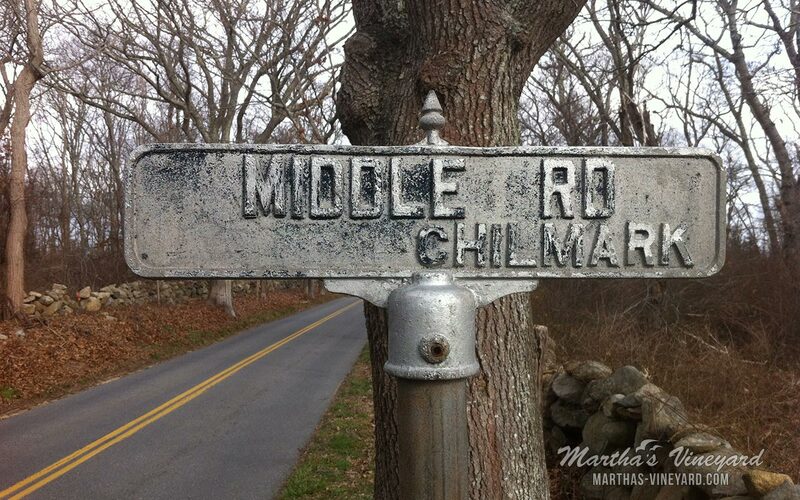 For more information about Chilmark, check out the Town’s website.